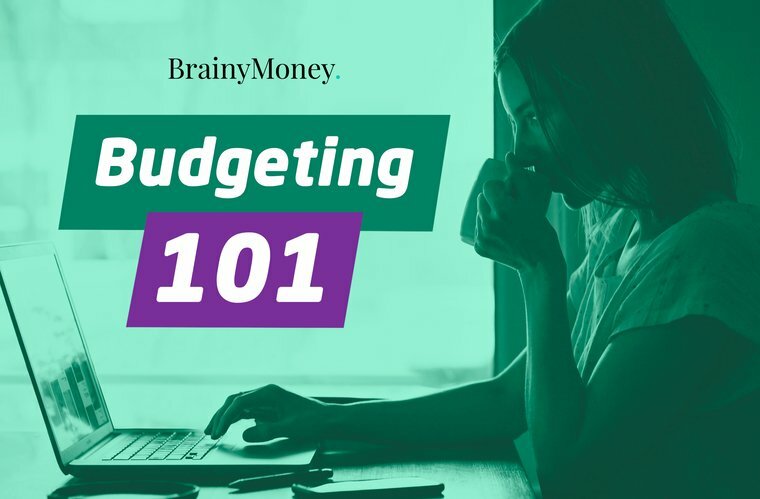 Creating a monthly budget. Something that we all should be doing, something we have been told to do, and now something that we all can do! While doing this for the first time can be overwhelming, it is like many other challenges where after the first time the task at hand becomes much easier!